Jumpsuits: I Need One Now! I think I’m going to do a countdown until class ends for me, because it feels like it’s taking forever! But until then, let’s talk about jumpsuits. I’m leaning more on a vintage or handmade jumpsuit, because I think the prints are cuter, but whatever the universe seems to put in front of me, I’ll take that too. 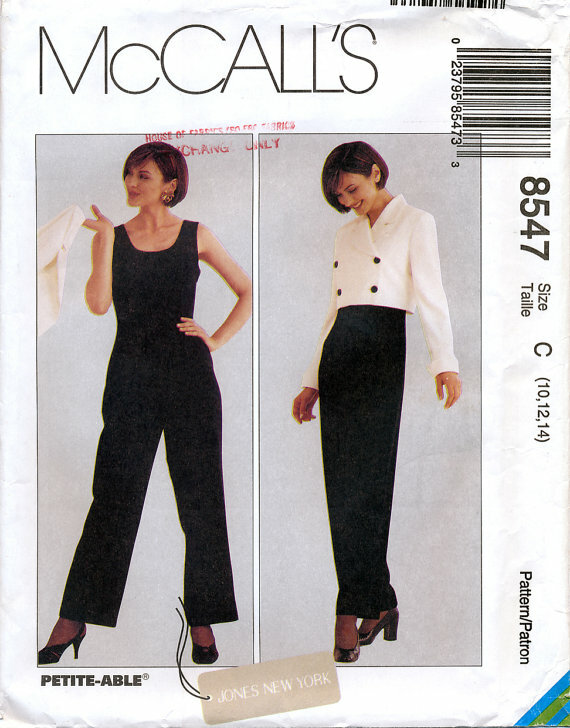 I’ve always been a fan of jumpsuits, but never had a chance to buy one because all the ones in the store are too short. And making one never even crossed my mind considering the fact that I have two sewing machines sitting in my closet right now, but all that is going to change, since there are countless jumpsuit sewing patterns on the market right now both my indie designers and the big time sellers. And the best part about jumpsuits? Styling one is effortless. Do you own any jumpsuits? How do you style yours? 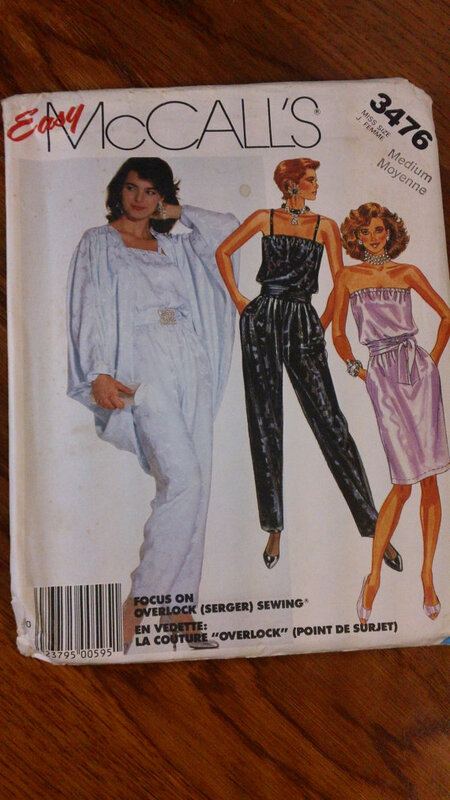 Tags: jumpsuit sewing patterns, modern jumpsuits, vintage jumpsuit sewing patterns. Bookmark the permalink.